Buoyed by exponential data uptake, Government’s focus on digitization and increasing trend of technology absorption across industries, India is at the cusp of a digital revolution which has the potential to transform the socio-economic fabric of the country. This transformation will generate new growth avenues, boost manufacturing & agricultural productivity and bring transparency to the entire governance ecosystem. Add 5G to this already promising story, and we are talking about a technology which has the capability to revolutionize the very nature of how people communicate, industries function and governments govern. 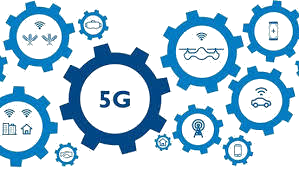 5G will not only provide traditional voice and high speed data services at much lower levels of latency, but it will also be a key enabler to adopt technologies such as IoT, AI, RPA, which is driving service innovation across not only telecom but other industry verticals. 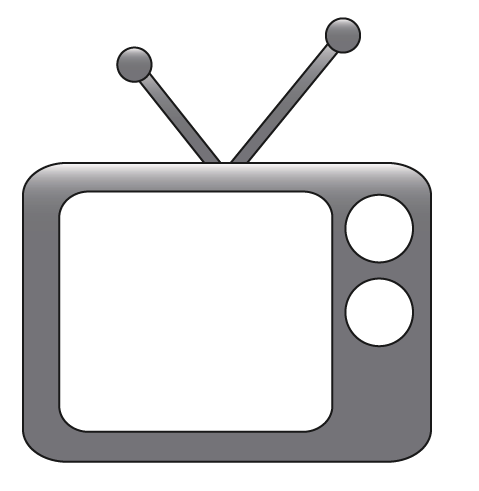 New business models are evolving in lieu of need for connectivity and ability to provide differentiated services. 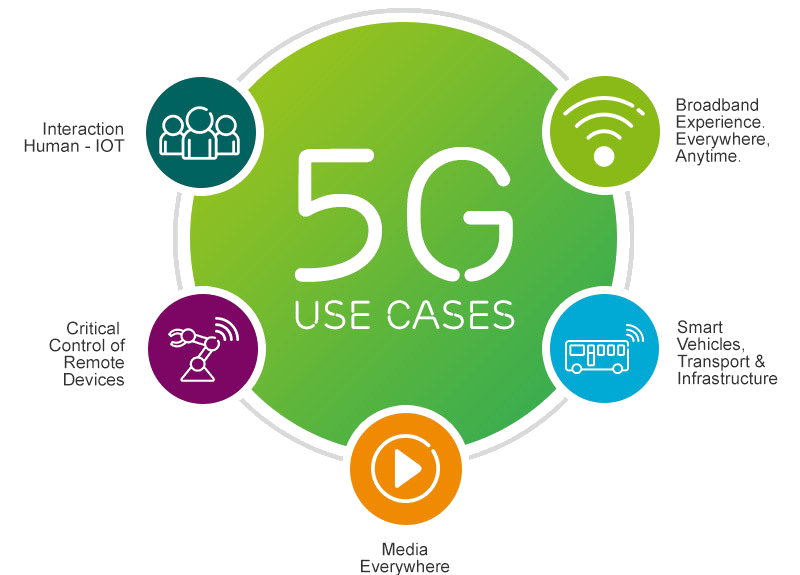 From an industry perspective, 5G will facilitate use cases across industries like automotive, media and entertainment, healthcare, retail, manufacturing and agriculture amongst others. Further, from a societal standpoint, 5G will aid in development of smart cities that by being the key driver for services such as public safety, public utilities and public transport. 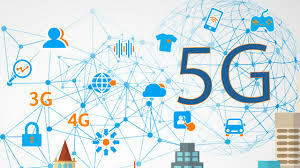 While stakeholders plan for commercial launch of 5G in line with global launch; 5G deployments will not be indifferent to the challenges which the Indian telecom sector faces. Bottlenecks such as low fiber penetration, delicate financial health of most telecom operators, limited equipment manufacturing capabilities, lack of policy enforcement might hamper pan India deployments.  It is in this context, Confederation of Indian Industry is taking a lead role in organizing 7th Edition of Digital India TELECOM Convergence Summit on Friday, 6 Sep 2019 at New Delhi. The Theme chosen for this year is “ 5G ”. 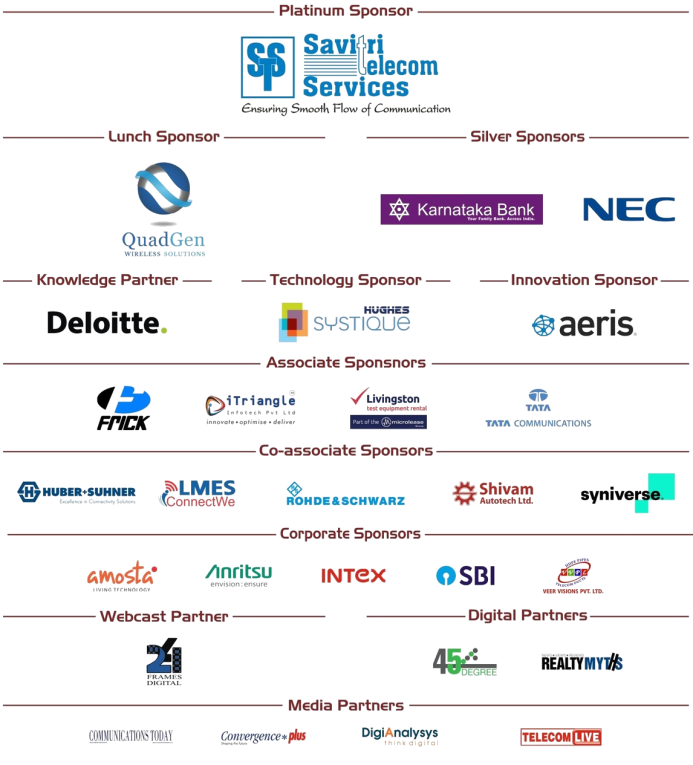 Deloitte is the Knowledge Partner for the Summit.